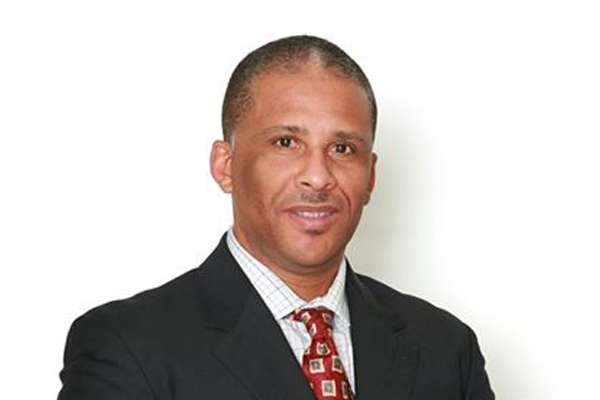 Basseterre, St. Kitts (CUOPM) — A leading Caribbean management and development consultant says if a two-man opposition team from St. Lucia wanted to find out how to grow their economy, they should have visited St. Kitts and Nevis instead of Barbados. Consultant in management and development, Mr. Melanius Alphonse in a commentary noted that St. Lucia’s Parliamentary Opposition Leader, Dr. the Hon. Gale Rigobert and the UWP’s Political Leader, Mr. Alan Chastanet visited Barbados on March 19th to meet with public and private sector representatives to discuss a number of issues, including meetings that were part of the party’s policy development strategy ahead of the next general elections and its possible return to government. Mr. Alphonse noted both St. Lucian officials have deemed the visit to Bridgetown a success. “The secret to economic growth is not magical,” Mr. Alphonse said. Mr. Alphonse is of the view that nothing they reported from the visit seems productive that supports the opposition party’s claim that it is ready to assume governance of this country. He said the real truth to the Barbados trip may very well be unmasked in the not too distant future and is of the view that the trip was predicated on intelligence gathering and follow-up on unfinished business. “Getting acquainted with the economic situations in Caribbean islands and to take precautionary steps to prevent potential economic problems is not a onetime wonder predicated on random meetings and talk shops. In addition to considering these meetings as a part of preparations for Saint Lucia’s upcoming 2014/15 National Budget and policy formulation is in itself a whitewash of things to come,” said Mr. Alphonse.